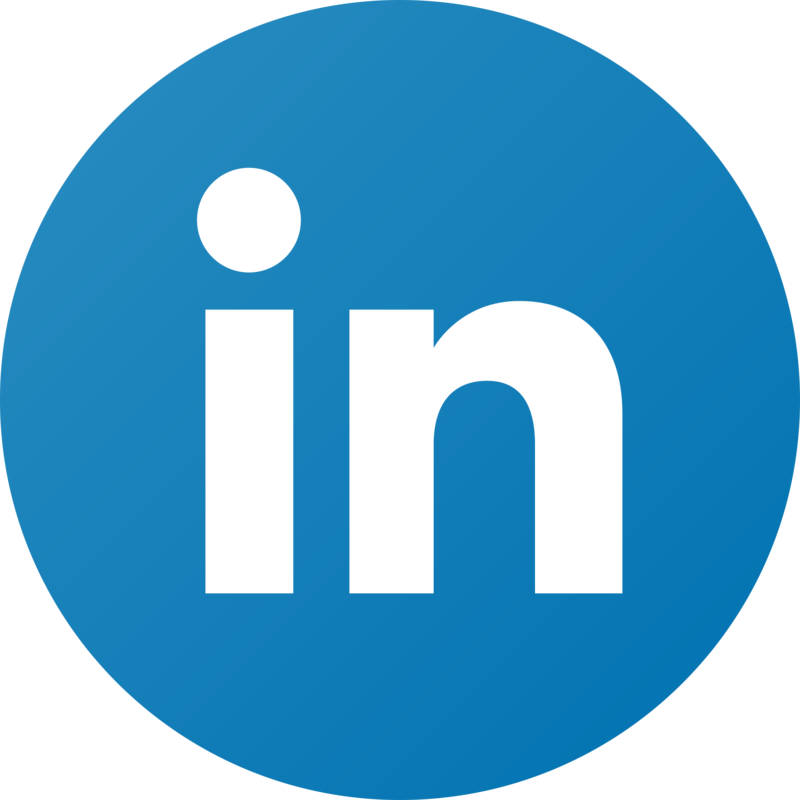 Wondering how to prospect on LinkedIn effectively? Hi, my name is Bruno Cambrais. I work at Ebsta as Business Development Executive and today I’m gonna show and share a how I use Ebsta everywhere as well as how our Chrome Extension helps to prospect new opportunities through LinkedIn. So, as you can see here in my LinkedIn page. I spend most of my time as Business Development here on LinkedIn Prospector trying to find new opportunities, the great usage of our Chrome extension is when we type or search someone for example, if I come and search for a new contact on LinkedIn, Ebsta here at the top of the page, we can see a pop up blue tab with information about Harry Peacock. And this person’s already a record on Salesforce. So very easily we can Identify when prospecting on LinkedIn, What is their contact information? What if they already have opportunities linked to them? You have any kind of active lists on Salesforce already? If you click here in the bubble, you can see all active lists. All the records under his name on your Salesforce account and you can also do some actions. For example, if you want to create a new account or you wanted to create a lead opportunity and place the contact you can do it right away straight away here on the LinkedIn page, you don’t need to go to your Salesforce. If you want to also edit you can click here and add information. Another great Functionality of Salesforce and our Chrome extension if you search for someone that it is not have no active, no records on Salesforce. We are also going to show it to you here. So you can prospect new leads that are not on Salesforce very easily, you can identify this person if this contact is already on Salesforce. And in this case, for example when I searched Tom, okay don’t have him on Salesforce, therefore I can very easily come here and create new lead new account straight on LinkedIn page. So with this solution, it saves me a lot of time and also give me an opportunity to be more efficient when I prospect new opportunities for the company. I’m Bruno Cambrais from Ebsta. Thank you for listening.